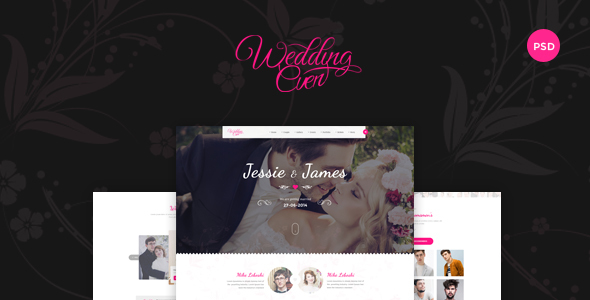 Wedding (themenum) one / a sleek and clean PSD template with multiple pages. 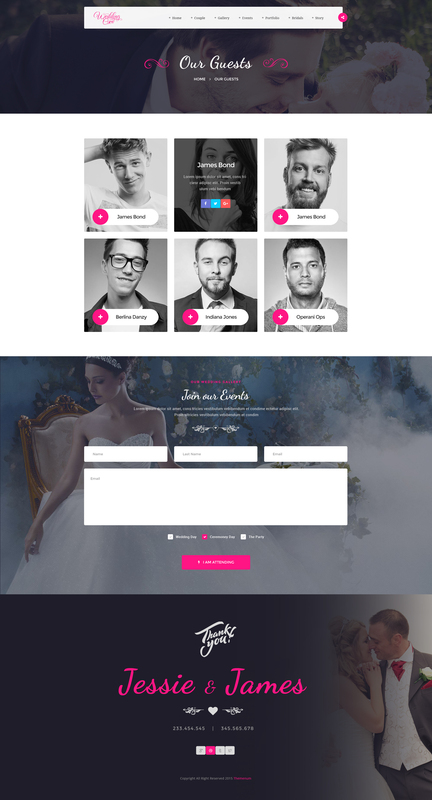 PSD is designed to give all the information for the wedding guests. 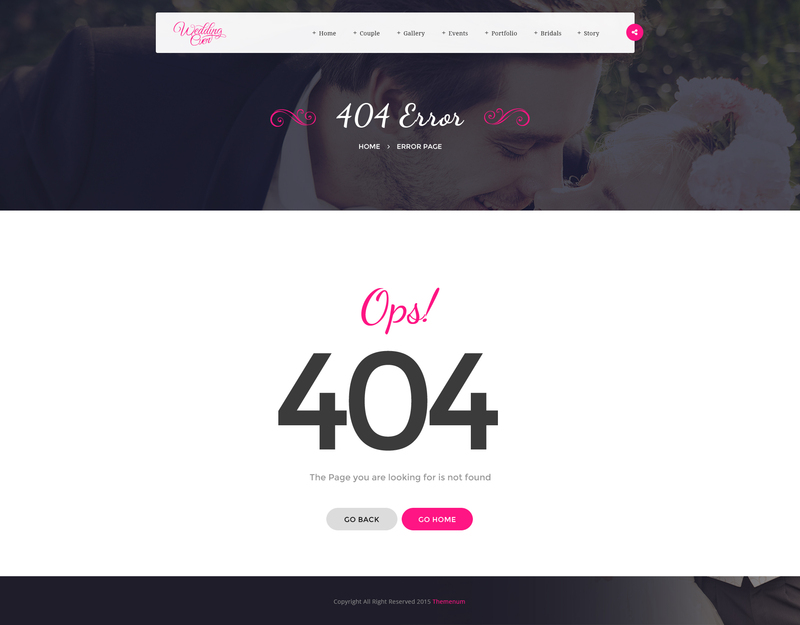 Site History, Wedding event recording, designed for couples, weddings and all kinds of files are well organized and very easy designs are named accordingly for any changes were activities.psd. 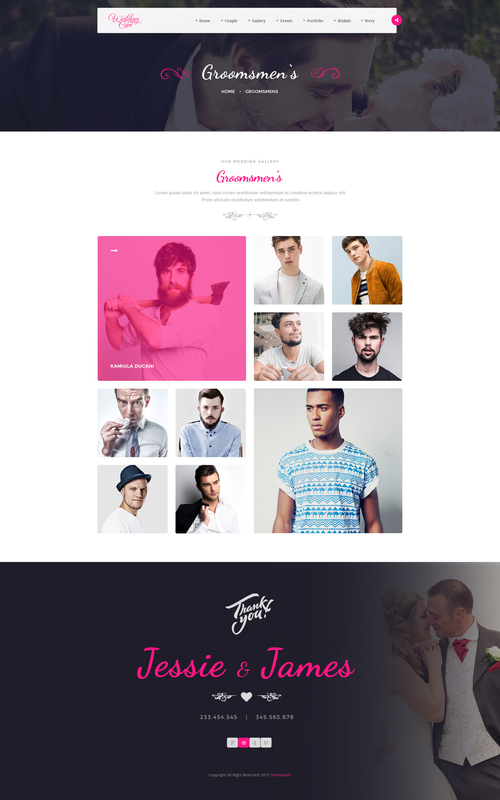 Site Template, WordPress, Joomla or other CMS can convert. design is very sleek and modern. Also we offer dedicated 24/7 Free support for our valued customers. Feel free to get support as we love to help our customers.